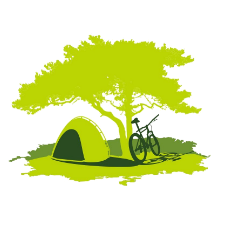 Revelate Designs Bikepacking Gear, for when you measure your rides in days! 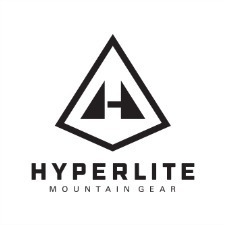 This gear hand made in the U.S.A will help you turn your Adventures up to 11. 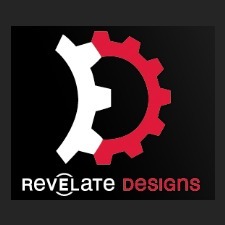 Shop for Revelate Designs Bikepacking gear now. 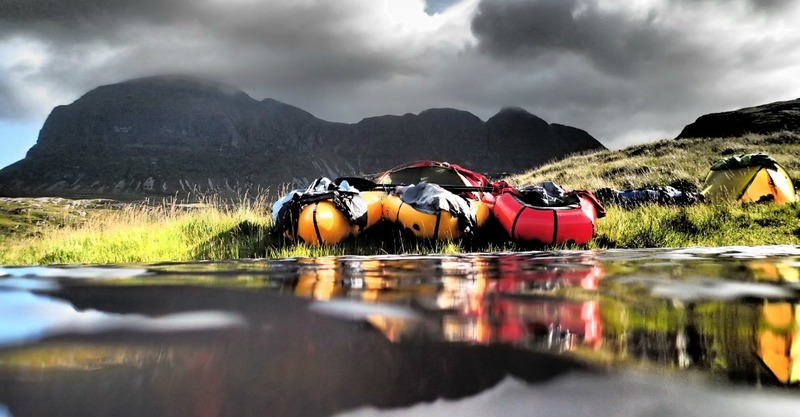 We are the UK’s Alpacka Raft Dealer, Packrafts are rugged, hand-built wilderness boats, light and small enough to pack on your bike tough enough to survive the adventure you throw at it. 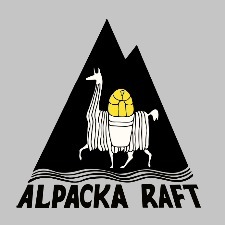 Shop for Alpacka Rafts now. 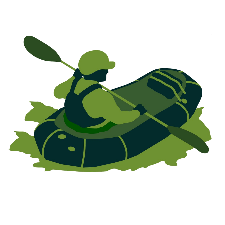 Please explore the pages to see the packbiking, packboating adventures and professional tuition courses we offer. We do create bespoke courses on request and do have some planned events. Please contact us if you do not see what you require, we are more than happy to create the best experience for you.